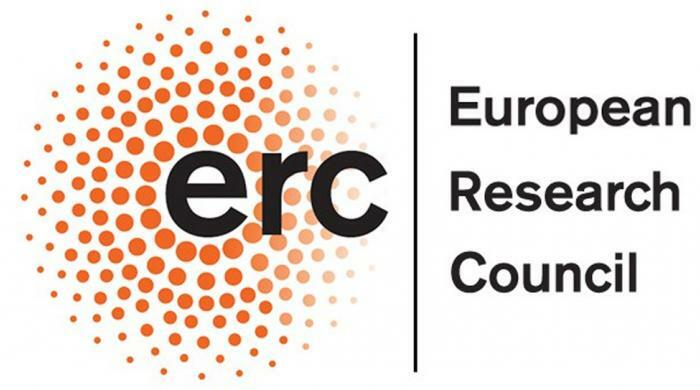 Home>>>ERC Advanced Grant: Martin Giurfa awarded ! 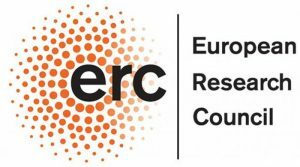 The CRCA is proud to announce that Martin Giurfa has been awarded an ERC Advanced Grant for his project : Cognition in an Insect Brain "COGNIBRAINS". Through this competitive funding, the European Council Research supports and encourages the highest quality research in Europe, on the basis of scientific excellence. Martin Giurfa is Exceptional-Class Professor in Neuroscience at Paul Sabatier University (Toulouse). He was appointed in 2001 as the Director of the Research Center on Animal Cognition (CRCA, now part of the Center for Integrative Biology), a charge he occupied until the end of 2018 (he is now Deputy-Director of CRCA). 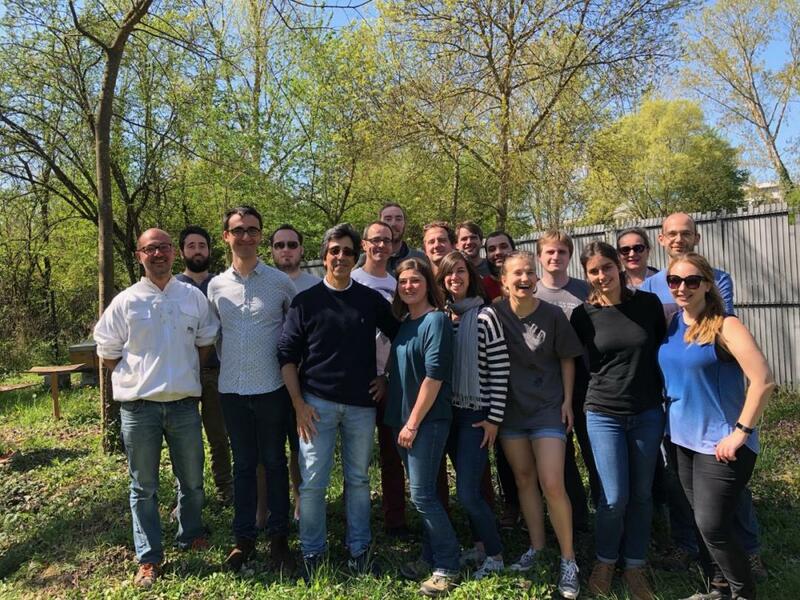 Martin created a world-leading research group dedicated to the study of how insects learn and adapt their behaviour to environmental challenges, and how this is supported by remodeling of their brain circuits. 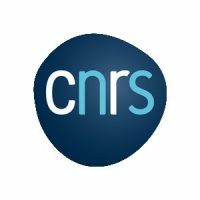 In 2007, he was awarded a CNRS Silver Medal, as an acknowledgement of his outstanding career and scientific contribution to the field of integrative neurosciences.